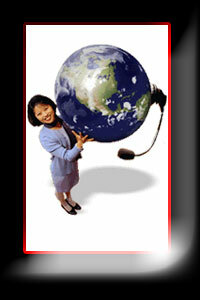 Low international coin call services, enable your customers to call the world for only $1.00 for up to 10 minutes. Call us for details. Customized Calling Card Services for travelers On-The-GO. Detailed daily, weekly and monthly remote call usage and rating reporting.